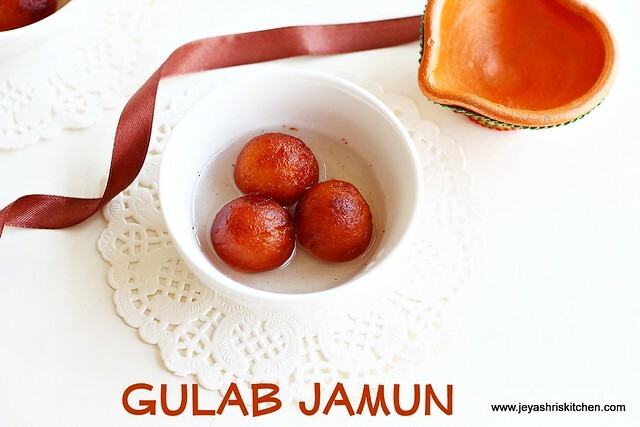 I never tried gulab jamuns on my own,even using the instant gulab jamun mix. When i saw the recipe of homemade gulab jamuns using khoya in Nags space, I bookmarked it at once and bought a packet of khoya on the following weekend. It turned out very soft and now i am confident in making jamuns. 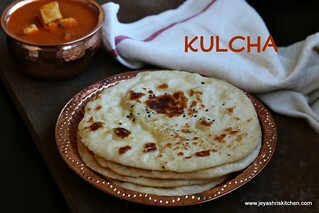 Bring the khoya to room temperature and mix it with the flour and salt . Add water to this to make a stiff dough. Mine took 2 tbslp of water to knead. The dough shouldn’t be sticky. Make it into a mini lemon sized balls. 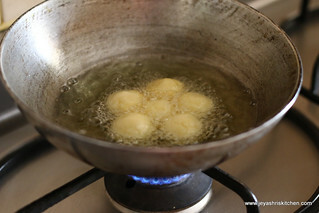 Don’t make it too big as it will slightly expand on frying and after soaking in the syrup. Heat the oil and when it is hot(not too hot) add the balls to the oil. Do not put to much at a time. Always ensure that the jamuns must be fried in medium low flame, else the inner part will not get cooked. When it is done ie. turns golden brown colour, drain it in a kitchen towel. Combine the ingredients in the sugar syrup table to make the syrup. When the sugar gets dissolved and the water starts boiling put off the flame. 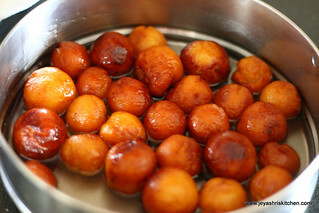 Dunk in the fried gulab jamuns to the sugar syrup . 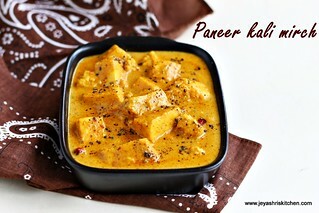 Enjoy this after 3-4 hours or can be served with vanilla ice cream also. 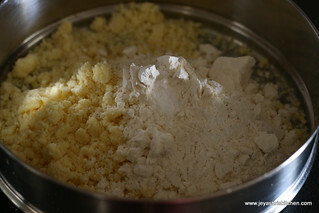 The addition of the water to the khoya and flour mix depends upon the texture of the khoya. If it is moist then less water is consumed. 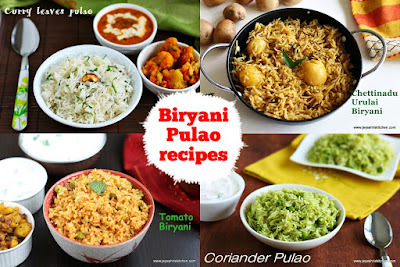 You can add a pinch of cardamom powder to this. Delicious and mouthwatering gulab jamun. You simply made my day. Aah... I want them now.. I m just turning my screen away from my lil one.. He has been asking for Gulab Jamoons..
wow. so simple? As we don't get khoya here, I start from scrach so I make jamun once in a while. Delicious. delicious! 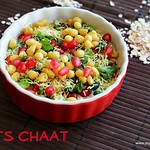 Have to try it..
Yummy,juicy jamuns tempts me a lot. jamuns are so tempting..they r perfect for my DESSERTS event. Would you like to link it up? Yummy and delicious looks so soft. 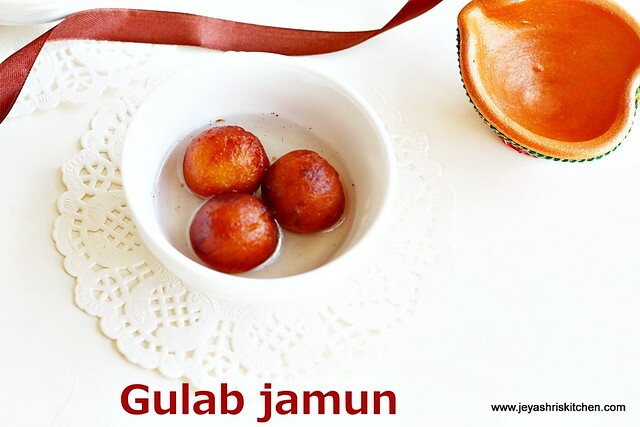 Great gulab jamuns Jeyashri.. Happy New Year..
Great job for the first time, looks so delicious! 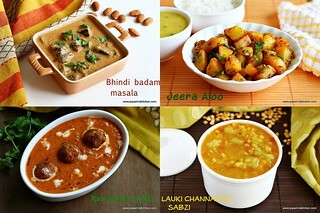 Very delicious, I wud pick one right off the pictures..
Birthday celebrations start with Happy Birthday wishes. Wish a birthday boy or a gal with our beautiful collection of birthday ecards filled with. 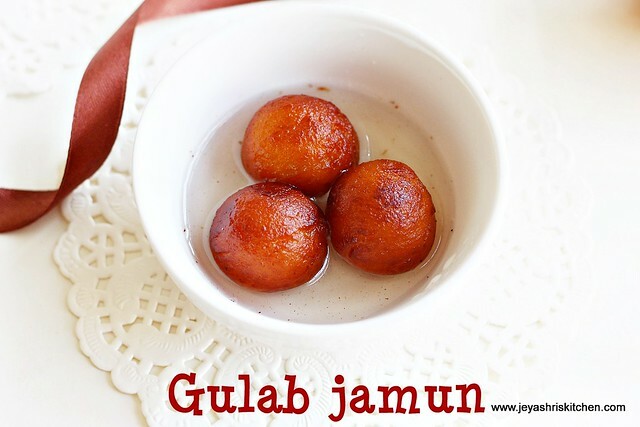 Gulab Jamun is one of my favourite dish!! 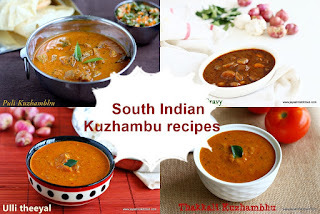 Thanks for sharing this recipe!! 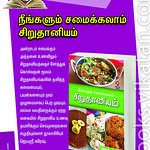 HI Jeyashri, I tried this recipe. I have prepared the khoya using milk.But it didn't absorb the syrup properly and the jamun became very hard. Your suggestions please. Hi The reason for this become hard is the dough must be very hard. 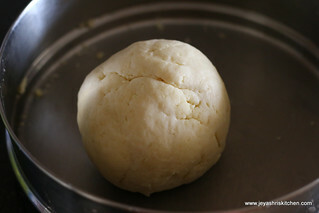 Ensure that the dough u make out of the khoya mixture for the jamun should be stiff and not hard. It should be smooth without any cracks. 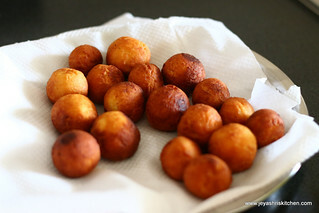 If the syrup is not hot the jamun balls won't absorb the syrup. 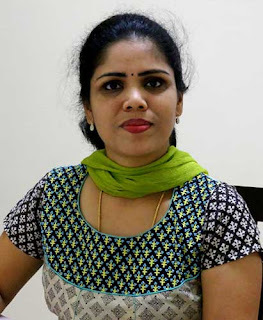 Hi Jeyashri. I tried this recipe. 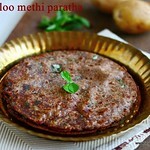 I have prepared the khoya using milk. But the jamun is very hard and it didn't absorb the sugar syrup properly. What may be the mistake?. Your suggestions please. 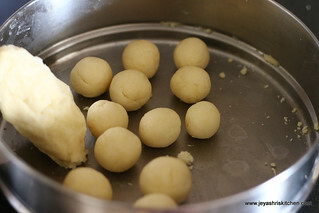 Hi Jeyashri, can I make jamuns with milk powder instead of koya with the proportions u mentioned?